The campaign encourages its customers to retire like 90-year-old Instagram icon Baddie Winkle. 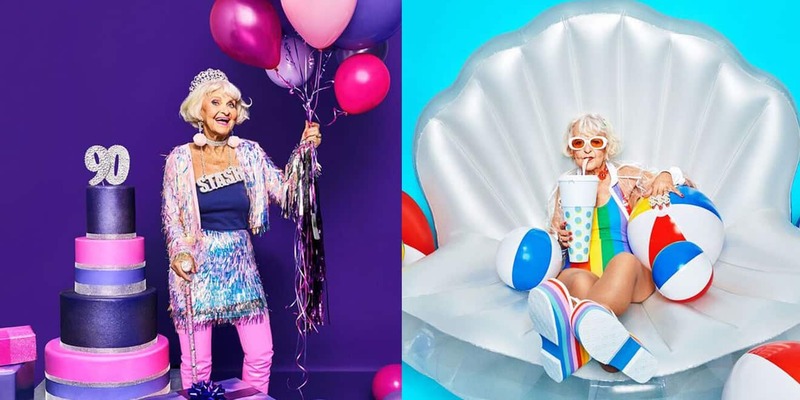 She’s not your typical Instagram influencer, but 90-year-old Baddie Winkle might just be the most badass. 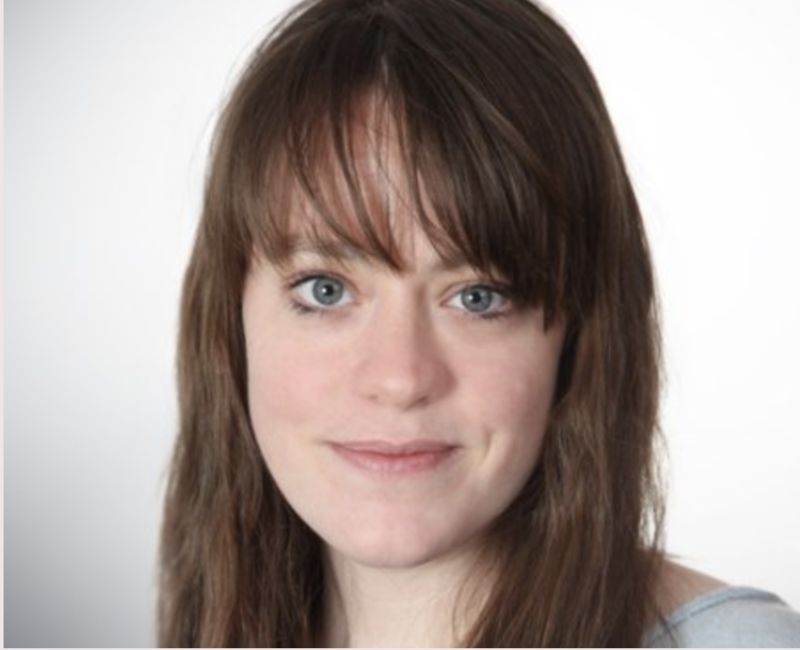 Now, with her 3.7 million followers and penchant for posing in colorful swimsuits and lingerie, Winkle has teamed up with a mobile investing app called Stash for their latest promo. Stash’s mission is to simplify investing and make it more accessible. 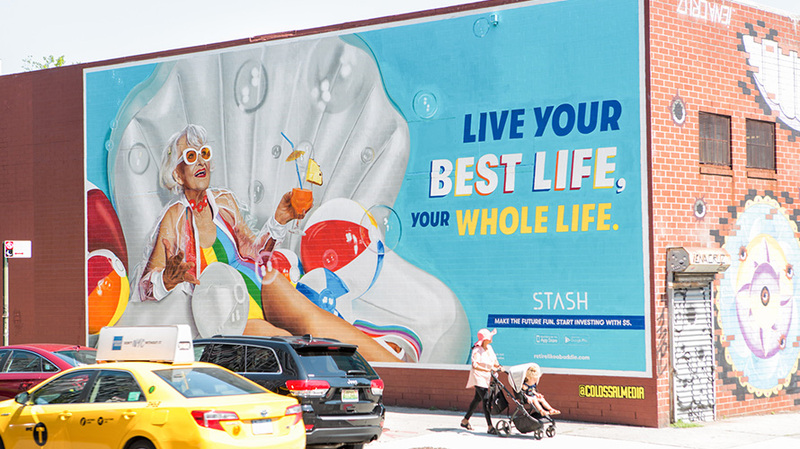 The campaign, which encourages young people to “retire like a Baddie” by investing in their futures, will span social media, video and interactive landing pages, as well as murals in Brooklyn. The promo includes social, landing page and video ads. The campaign, which officially launches on Monday, also urges the public to visit Stash’s landing page to generate their own “future self” name. The campaign extends to murals in Brooklyn.